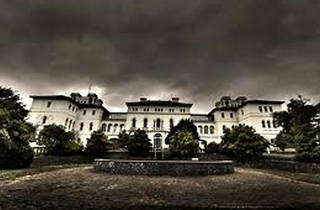 Once known as the Ararat Lunatic Asylum, this place was used as a psychiatric institution for 140 years. 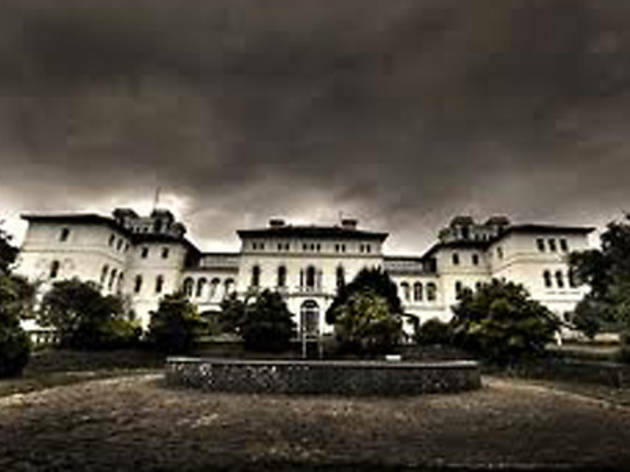 It was was commissioned in 1860 to accommodate the growing number of ‘lunatics’ in the colony of Victoria, and closed in 1998. Tours of the creepy complex, which has around 70 abandoned buildings, are now held every Sunday. Nightime ghost tours are run regularly at the asylum.